Below is a download button for the Eastside Stepper's handbook. Our handbook is the bread and butter of our team that includes: team expectations, team rules, uniform details, practice info , competition info, season costs, and club member standards for conduct. Also included in the handbook download is the team registration and medical release forms. PLEASE, PLEASE ,PLEASE read the handbook and pay very close attention to the deadline dates, fees, and registration/medical release sections. It is very important for us as an organization that we have the neccessary paperwork, funds, and documentation for each one of our club members so that we can get them competing and begin building them up to be successful. Click the Download button below for the Eastside Stepper Handbook. 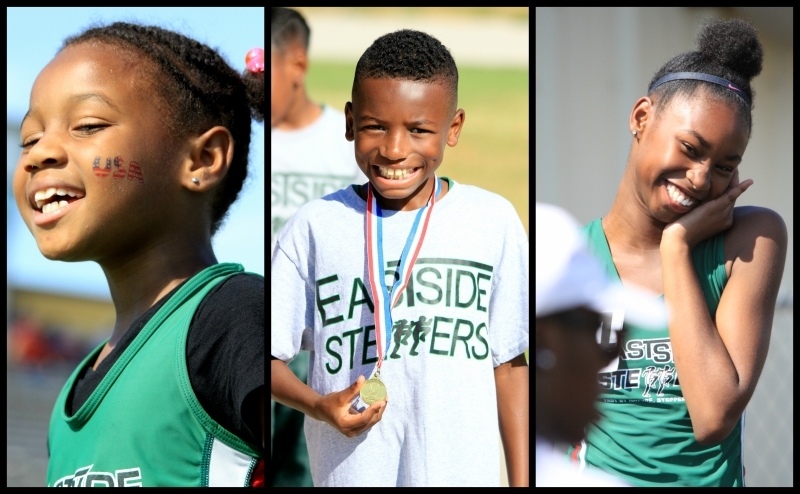 We hope that you and your family take the first step at joining our team and becoming one of Oklahoma's finest... An EASTSIDE STEPPER!! !